She sets out on a long and dangerous journey to find out why her father had disappeared under mysterious circumstances. 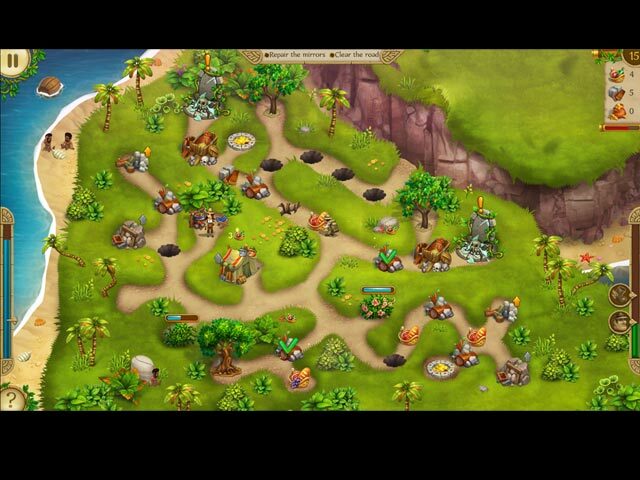 But before she can figure this out, she needs to find Allan Quatermain's lost treasure first. 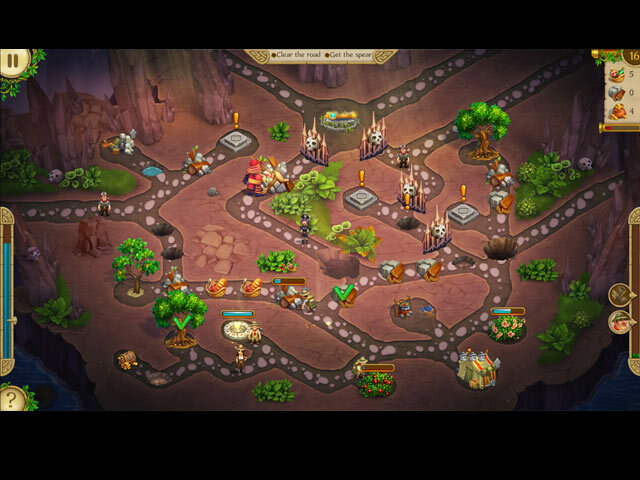 Alicia must visit distant lands, help her new traveling companions and avoid the enemy's cunning traps. Villains who don't want Alicia to uncover the truth plot to keep her from disrupting their plans to conquer the world. A true heroine's quest, this will be the most adventurous, risky and important trip this brave girl has ever attempted. But will she be able to unravel her family's mysterious past and find the treasure? 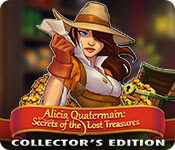 Play Alicia Quatermain: Secrets Of The Lost Treasures and help Alicia at her amazing world tour! 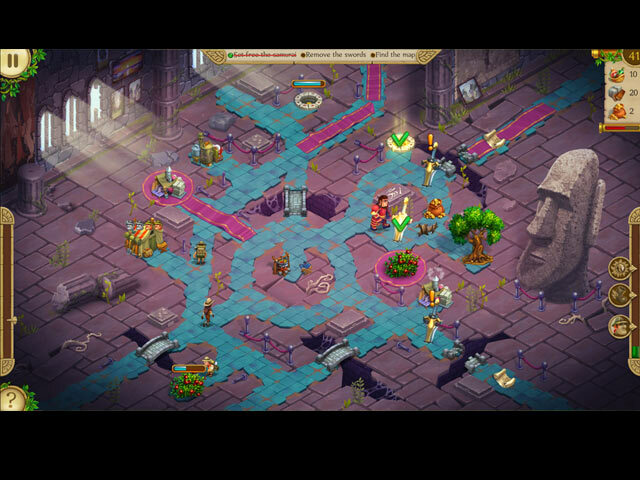 If you like Alicia Quatermain: Secrets Of The Lost Treasures Collector's Edition game, click to start Alicia Quatermain: Secrets Of The Lost Treasures Collector's Edition download. Sign-up to get informed when the Alicia Quatermain series has new game released with BD Studio Games' FREE bi-weekly newsletter.